During an interview with The Straits Times, Nurul revealed that her heart has been broken due to Mahathir's return to power. "It's been so turbulent and tumultuous... I think my heart's been broken as well," she told the Singapore daily. "Having to work with a former dictator who wreaked so much damage – not just on our lies, but the system... It was not easy," she added. While Nurul's name was not mentioned, Surendran questioned if her comments during the interview were acceptable through a tweet yesterday, 24 March. "The timing, platform, and manner is all wrong," Surendran wrote. The prominent lawyer was referring to the current water agreement and maritime territorial disputes between Malaysia and Singapore. Surendran questioned if it was acceptable for Nurul, a leading government MP, to call the Prime Minister a "former dictator" in an exclusive interview with the Singapore daily. In a tweet last night, Azmin apparently took aim at the Permatang Pauh MP following her interview and decision to quit the Parliament's Public Accounts Committee (PAC). According to Malaysiakini, the Economic Affairs Minister was criticising those who whined in his tweet – an indirect reference to Nurul. Free Malaysia Today reported that Nurul had resigned as a PAC member last week after opposition MP Ronald Kiandee, chairman of the committee, quit Barisan Nasional and joined Parti Pribumi Bersatu Malaysia (PPBM). The Permatang Pauh MP also revealed that she is serving her final term as an MP. According to Free Malaysia Today, Syed Saddiq said that many reforms have taken place since Mahathir's return to power. "We have enabled media freedom, freed up the Election Commission, separated the Malaysian Anti-Corruption Commission from the Prime Minister's Office and come up with a structural plan to combat corruption," the Muar MP told Free Malaysia Today. 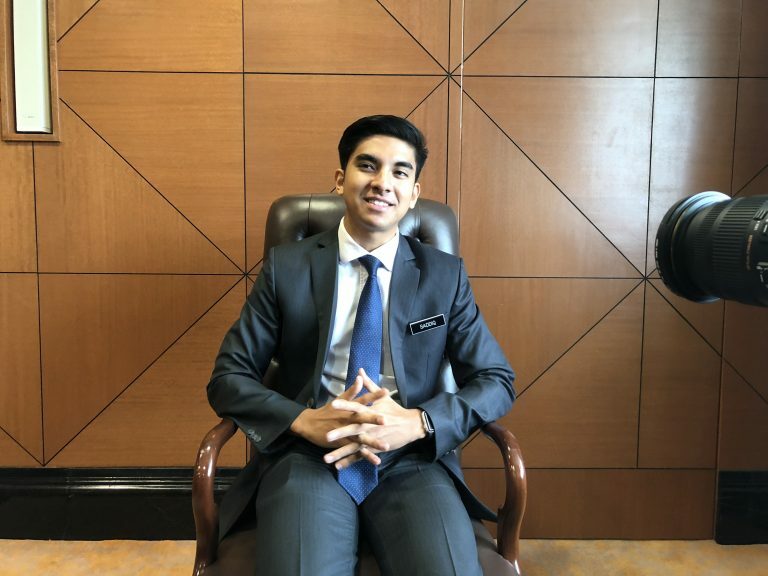 Syed Saddiq added that it was Mahathir who asked for a limit on the Prime Minister's tenure through a constitutional amendment. The PKR president revealed this in a statement today, 21 December. The heatwave will reportedly last until May.